What do you need to succeed in hospitality? Succeeding in the hospitality industry relies on three critical factors: hard skills, soft skills and attitude. Le Cordon Bleu can help you develop what you need to succeed in a competitive industry. Hard competencies are the easiest to learn, and can be gained through classroom environments and professional development. Soft skills are a little more difficult, requiring time, experience and practical application. 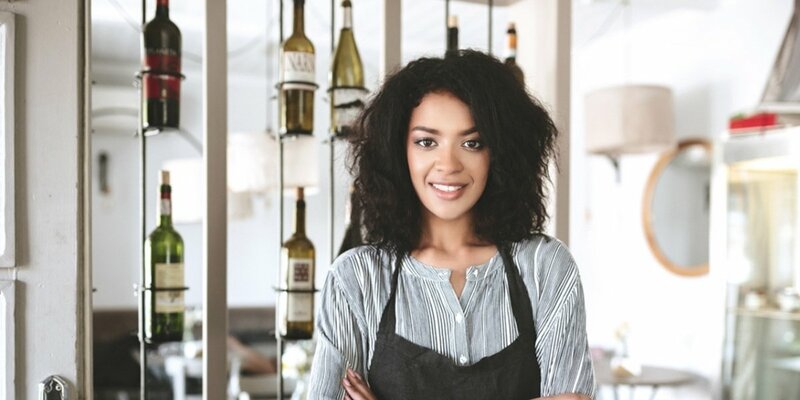 Your personality traits can determine your success in just about any industry, but it takes a certain kind of attitude to thrive in hospitality. While soft skills refers to personal abilities such as time management and problem-solving, attitude relates to the mindset that underpins these skills. It is a predisposition to respond to ideas, objects, people and situations in certain ways and it influences your thoughts and actions. Affective: Your emotional inclinations, such as feelings of fear, love or excitement. Behavioural: Your tendency to take action - how you choose to express your feelings. Cognitive: Your held beliefs, including stereotypes and generalisations. Why is attitude important for hospitality? Preferring challenging and creative work over regimented processes. Attitude can't be learned like hard or soft skills, but it can be nurtured. Developing the attitude for success in hospitality requires immersion in the industry. Le Cordon Bleu's Work Integrated Learning (WIL) programme supports students in hospitality placements where they can develop soft skills such as customer service and problem-solving. Studying with Le Cordon Bleu equips you with the skills and mindset required for career success - and we stay with you as a lifelong learning partner with our alumni network. To begin your hospitality career, contact us today.